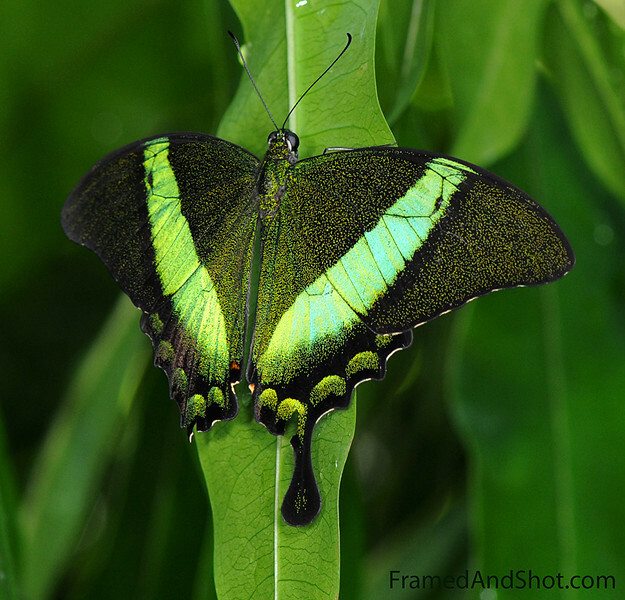 It is also referred to as Emerald Peacock or Green-banded Peacock Swallowtail. Did you know that there are approximately 20,000 species of butterflies in the world. About 725 species have occurred in North America north of Mexico. Go find them!